Obesity is worse than smoking by causing strokes and other illnesses. To find out more, book an appointment with our weight loss pharmacist/coach. Limited Time Offer: When you shop KRP online store, you pay only cost with no membership fee for most items. Why pay more! Welcome to Bill's I.D.A. Kennedy Road Pharmacy is an Independent Authorized Clinic for Ideal Protein Weight Loss Method and a member of PROHEALTH PHARMACY NETWORK. Our mission is to provide quality health care at affordable prices to our patients. 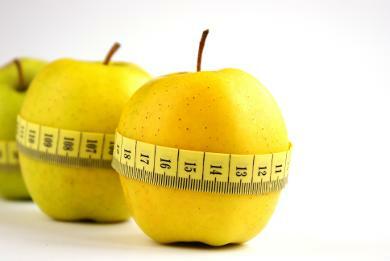 We believe that eating in moderation and a balanced lifestyle are key ingredients to optimal health. We are focused on providing our patients with individualized consultations that empower them to live a healthier lifestyle. We are a Canadian Diabetes Association Community Pharmacy Outreach Program partner. Our chief pharmacist is a Certified Diabetes Educator and was the proud recipient of the CDA Greater Toronto Area 2009 Regional Outstanding Partnership Award and 2014 Oracle Outstanding Diabetes Educator Award. In addition, we are a member of the Association of Compounding Pharmacists of Canada. Our pharmacist has completed The Contemporary Prescription Compounding Certificate course from The American College of Apothecaries and the Smart Compounding for Today's Pharmacist Certificate course from the University of Florida, College of Pharmacy Medisca Network. 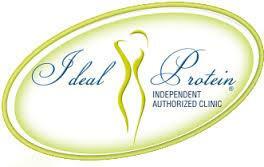 We specialize in Bio-identical hormone therapy, anti-aging, and topical pain management. Please contact us for a NO-OBLIGATION 15-MINUTE FREE CONSULTATION on ways that we can service you. Kennedy Road Pharmacy o/b 2051351 Ontario Inc.